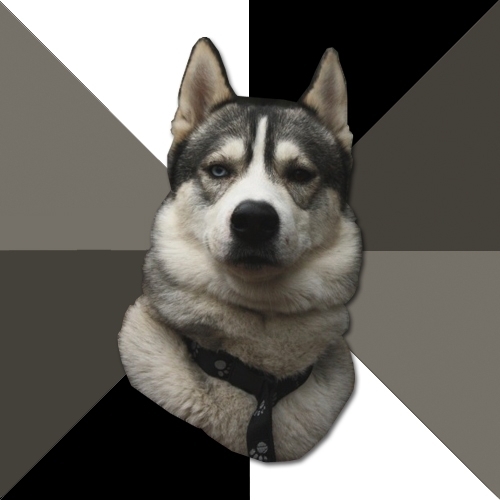 Wise Husky is cunning and experienсed troble-maker. Howling, escaping, crushing house - he can do it all professionally. Your words are nothing to him unless you're the true boss. All by himself like a giant cat, Wise Husky can do whatever he wants. Be careful - he's planning something again! Don't lay on the couch? Off course I can't... I eat my food from a bowl on the floor! What's your excuse?? ?